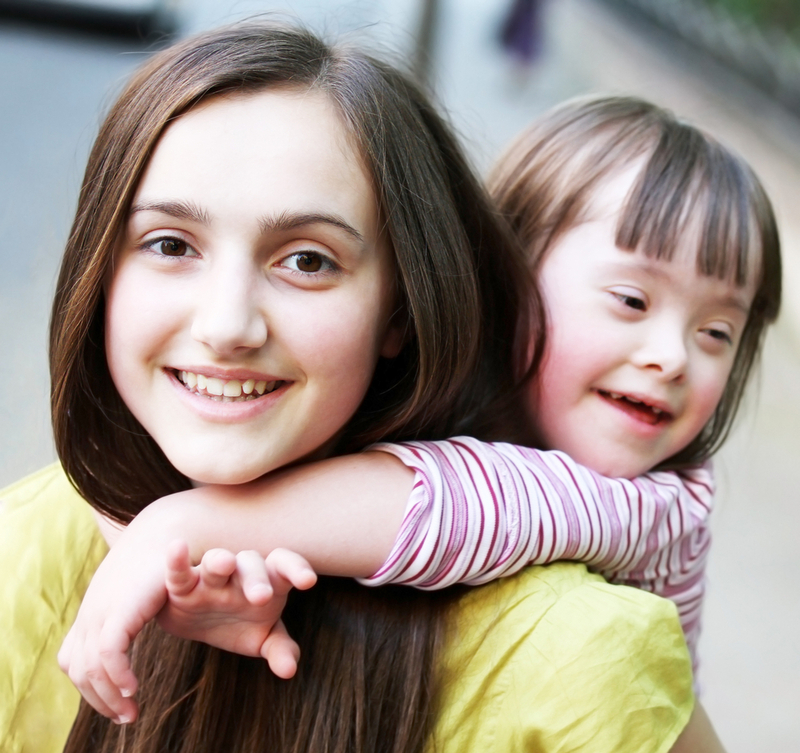 Down syndrome is the most common genetic disease. It develops in pregnancy when the mother has an age of over 35. As women get their babies often beyond their 30 th birthday, this feared syndrome has become more common (see statistics below). These individuals have a characteristic facial appearance with a broad nasal bridge and an enlarged tongue (physicians call this a “protruding tongue”). Small, low set ears are another characteristic. These individuals often do not live as long as genetically normal individuals as they have a high percentage of heart abnormalities and a weak immune system making them more prone to respiratory infection and leukemia. Perhaps the most important defect is that they suffer from a more or less severe mental retardation, which necessitates them to be cared for for the rest of their lives. Here are some statistics (modified from Ref. 18, p.221), which show how many live births with genetic abnormalities are born to pregnant women in different age groups. There is clearly a trend toward higher genetic abnormalities in the age group above 30.